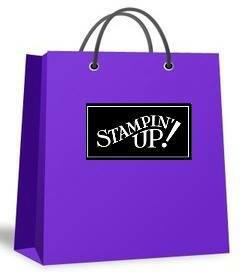 It's time again for a new catalogue, so with that comes Stampin' Up! retiring select product to make room for the new! 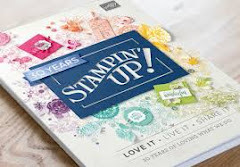 Some stamps and accesories from both the annual and occasions catalogues are retiring! As sad as it is to see these products go, luckily before we have to say good-bye, they are giving us an opportunity to order some of our favourites! Yay! Plus some are even discounted! Bonus! Now to see the retiring list, you can shop online here or download the pdf file here! 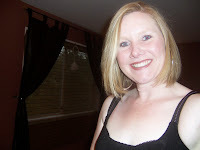 When ordering online, please use the hostess code don't forget to use the hostess code 27TX67CK. The Last of Weekly Deals!